Great opportunity for re-development on the southwest side of Fort Wayne. 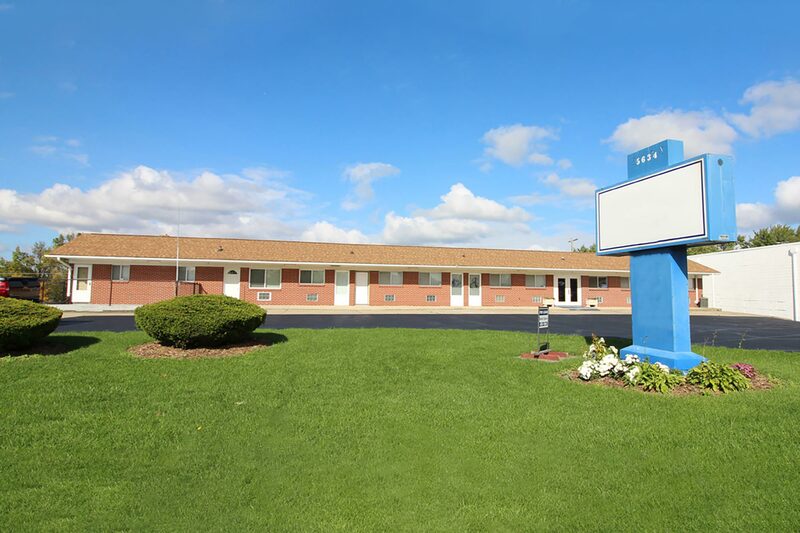 Site is 1.09 acres with 140 feet of frontage and access on Illinois Road. 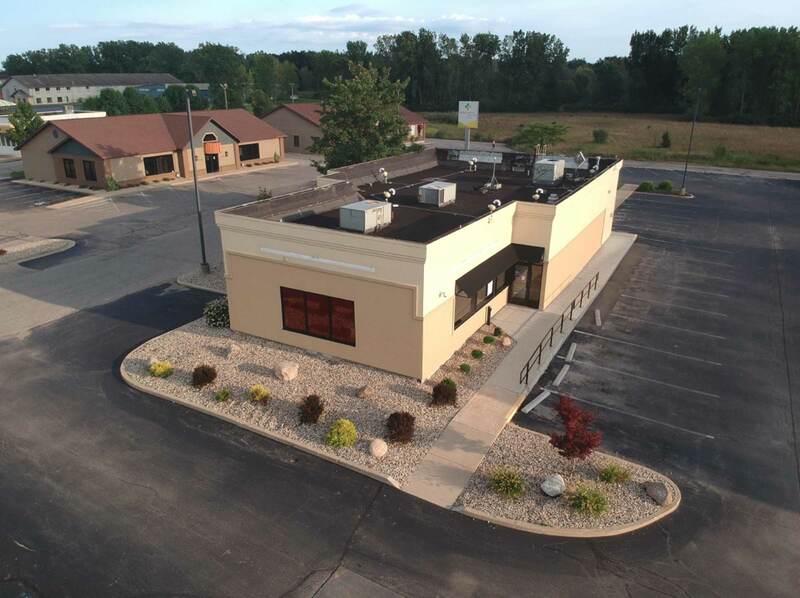 Site offers rare C1 zoning and is located adjacent to Hoagburg Orthodontics. Current average daily traffic counts are approximately 22,000 VPD. Property is currently a family residence and is conveniently located in a dense high income residential population. The site is 2 miles west of Interstate I-69 and ½ mile east of Scott Road.